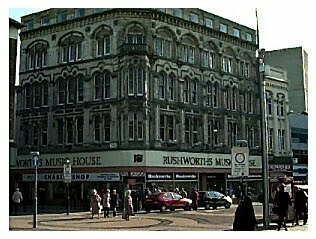 I am a direct descendant of William Rushworth who founded the family organ building business in Liverpool in 1828. 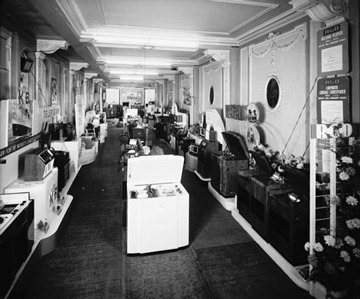 A few years later the business expanded into retail musical instruments. 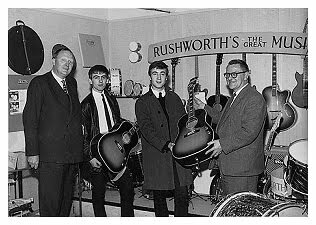 The business developed over the years and was very much part of the cultural and artisic life of Liverpool for many years. My brothers ran the business as the fifth generation, but sadly it closed a few years ago. It has an interesting history and I am collecting as much material as I can find, with a view to writing a book about the family company and those who ran it. I have a reasonable amount of material but am making inquiries to see if I can find more. Do you have any material which might be relevant or ideas where I might find historical papers or other information about the business in Liverpool? Any ideas you have which might help me in my search would be very much appreciated.